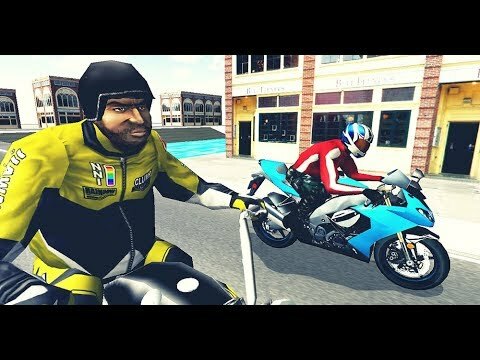 Moto Racer is one of the most exciting racing games. Drive a motor bike and avoid traffic cars and trucks while increasing speed to the limits. You can drive on a two- or single way road. While dodging traffic on a high speeds you gain money and you can purchase other better and faster bikes.Drive fast and safe. Avoid police cars, big trucks and road blocks. Increase your speed and beat everyone in this crazy racing game.